Welcome to the Space Game Junkie Podcast! In this episode, Jim, Hunter and I talk to Drew Morrow, designer/artist at Three Phase Interactive about their current build-it-and-lose-it space combat and adventure game, Defect. In the episode, we not only talk about the game, but movies, the differences between Australian and American culture, and much more. It’s a very fun episode focusing on a VERY fun game. Seriously, this game is a BLAST folks, definitely worth checking out. I mean, I can’t STAND ship building stuff because I am TERRIBLE at it, but here it clicks, and it works really well, so check out the game and watch it below on the vidcast as well! 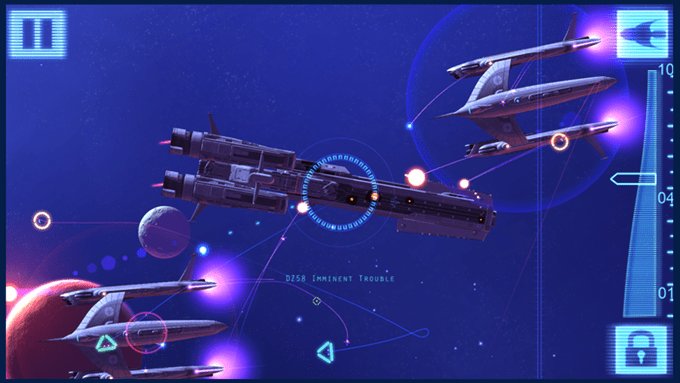 Next week we’ll be bringing back Chris Stockman to talk about his recently early-access-released space game, Battle for SOL! Thanks for listening/watching folks, and we’ll see you next week!